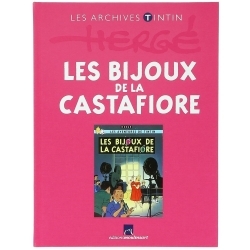 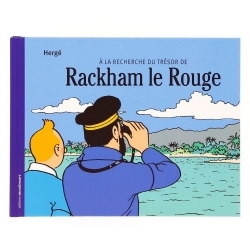 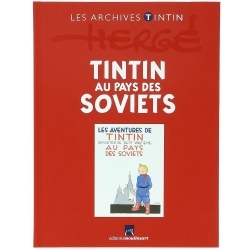 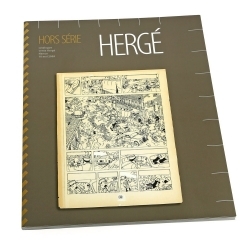 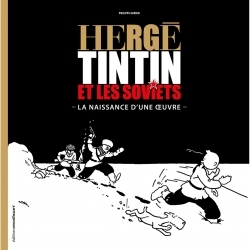 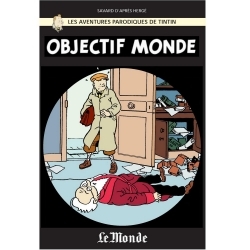 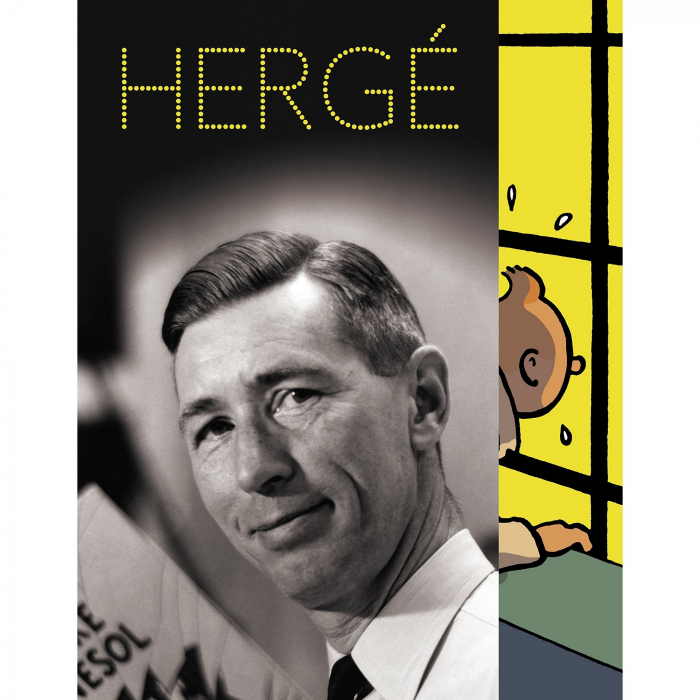 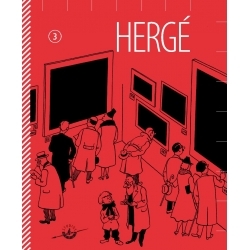 For the first time, Hergé is introduced at the Grand Palais! 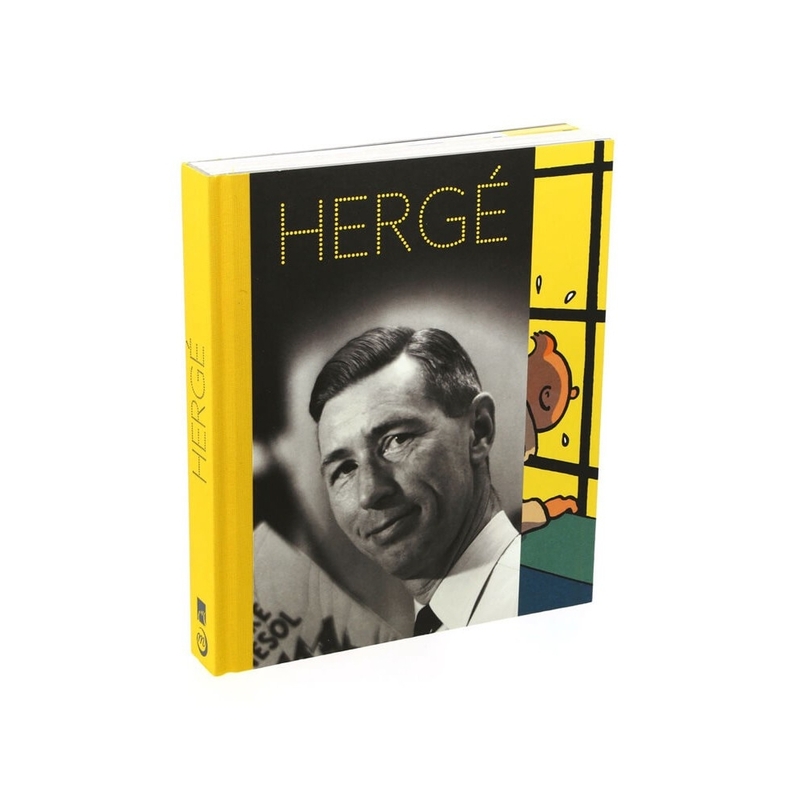 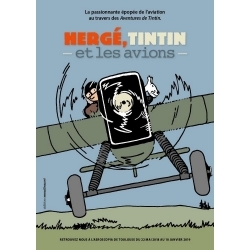 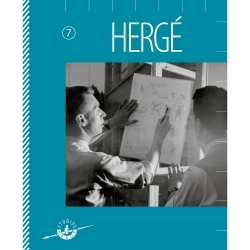 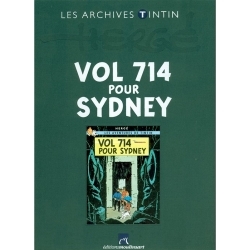 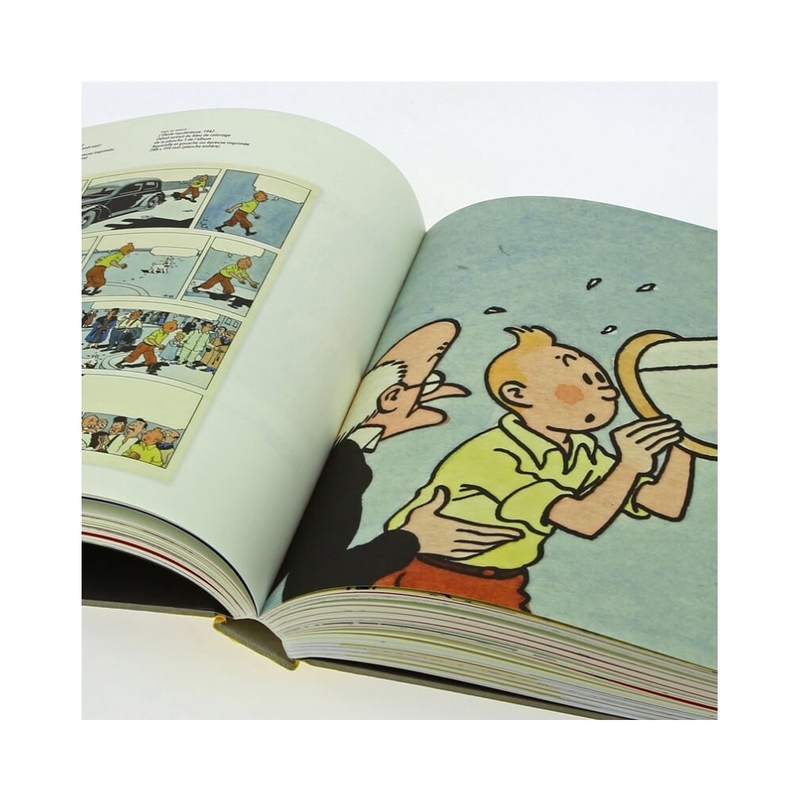 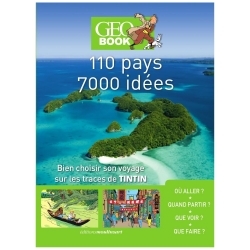 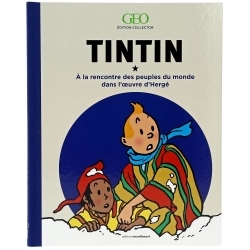 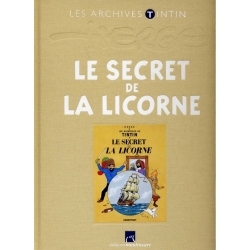 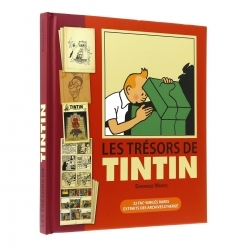 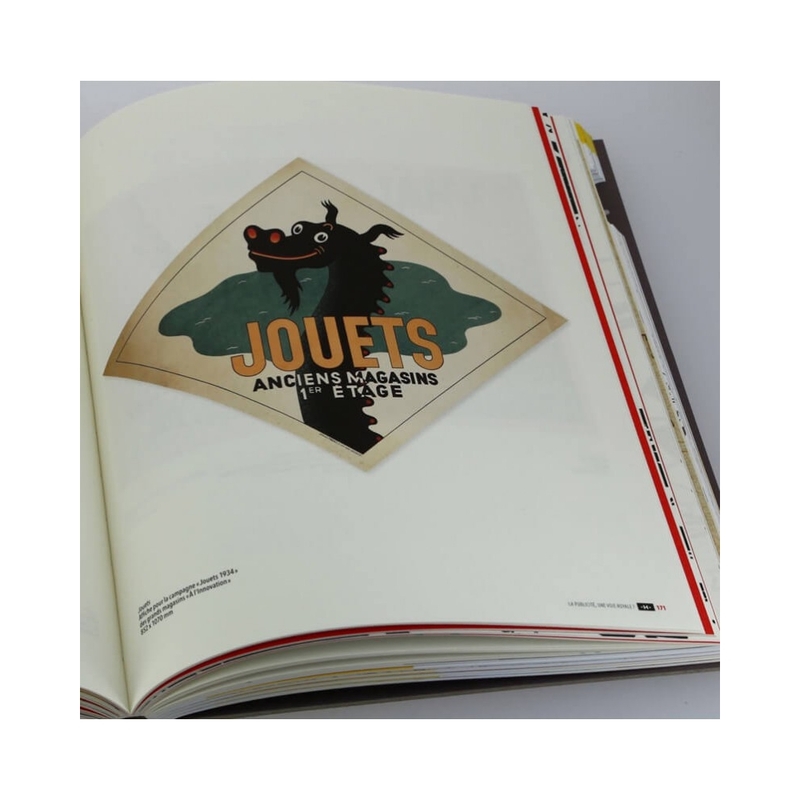 The book which appears on the occasion of this exhibition event, designed in collaboration with the Hergé Museum, offers exhilarating diving in the work of the universally recognized father of Tintin. 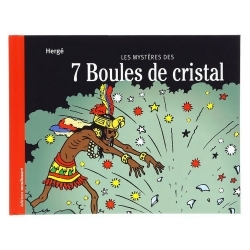 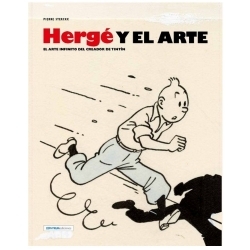 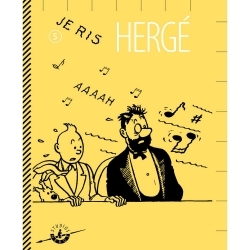 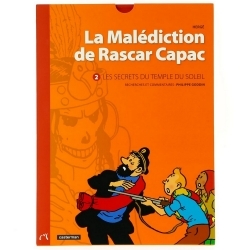 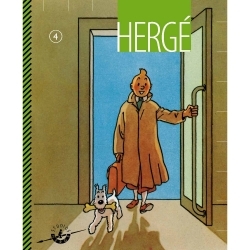 Georges Prosper Remi (French: [ʁəmi]; 22 May 1907 – 3 March 1983), known by the pen name Hergé ([ɛʁʒe]), was a Belgian cartoonist. 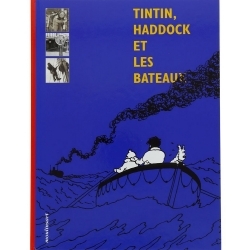 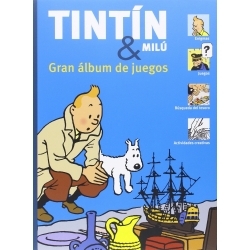 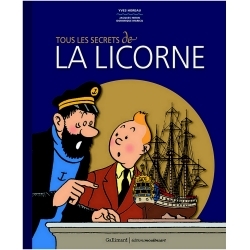 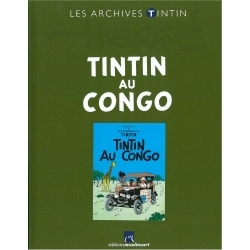 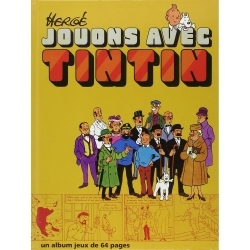 He is best known for creating The Adventures of Tintin, the series of comic albums which are considered one of the most popular European comics of the 20th century. 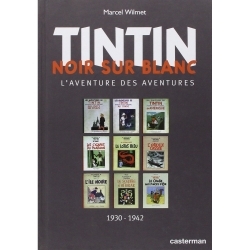 He was also responsible for two other well-known series, Quick & Flupke (1930–40) and The Adventures of Jo, Zette and Jocko (1936–57). 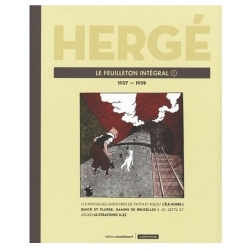 His works were executed in his distinct ligne claire drawing style. 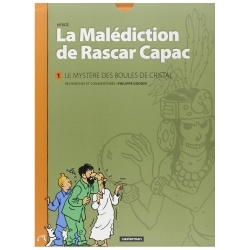 Authors: Benoît Mouchart , Michel Serres , Dominique Maricq , Cécile Maisonneuve , Jean-Michel Coblence , Philippe Godin.